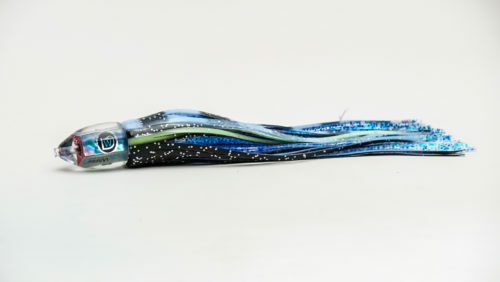 I hope you have a big fish box, this stubby bullet lure will fill your cooler with mahi and tuna. 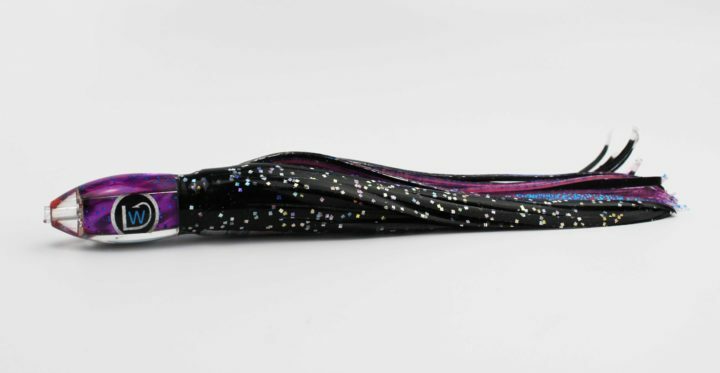 The stubby bullet was one of the original designs of the first lure makers created more than 70 years ago. 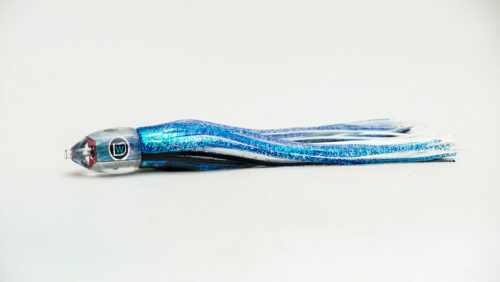 This lure is a favorite among old timer’s for a one reason. It works! 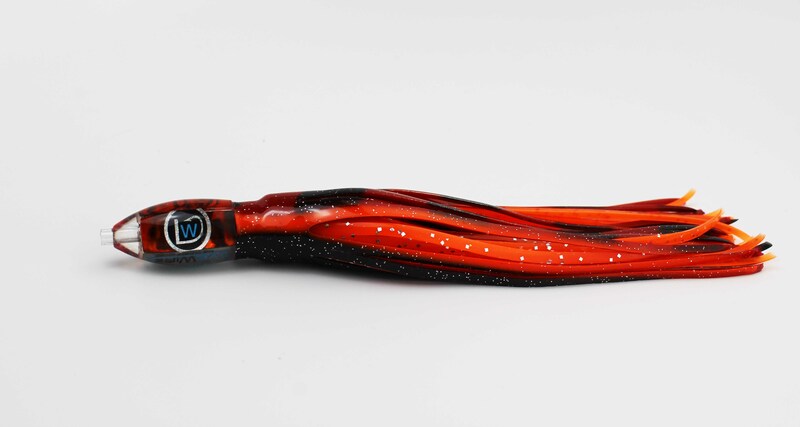 We recommend rigging this lure with mono cable hookset.